Salomon Rondon scored twice as Newcastle United beat AFC Bournemouth 2-1 to clinch a second successive Premier League victory. 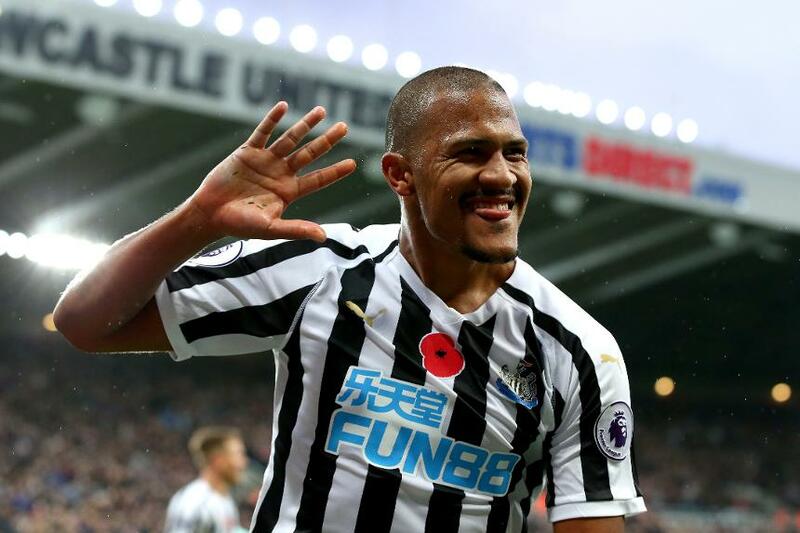 Rondon scored his first on seven minutes at St James' Park, reacting quickest to fire in from eight yards after his initial shot had been saved. The striker doubled the Magpies' lead with five first-half minutes remaining, powerfully heading in Kenedy's cross following a wonderful crossfield ball by Ki Sung-yueng. Jefferson Lerma headed in from Ryan Fraser's corner to halve the deficit in first-half stoppage time, which was extended after a knee injury to AFC Bournemouth's Adam Smith. Dan Gosling had a goal ruled out for offside as the Cherries pushed for a leveller, but Newcastle's held on for their second win of the campaign. Newcastle are up to 14th place on nine points, while AFC Bournemouth stay sixth on 20.